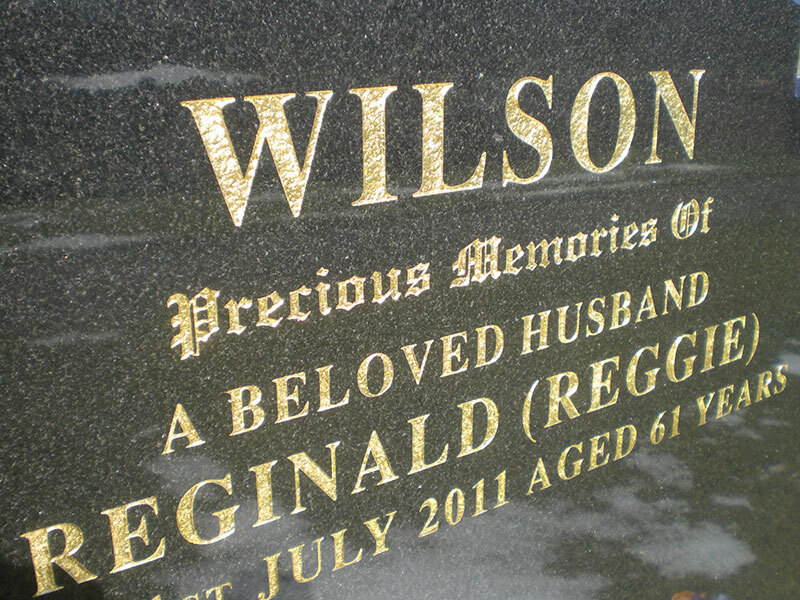 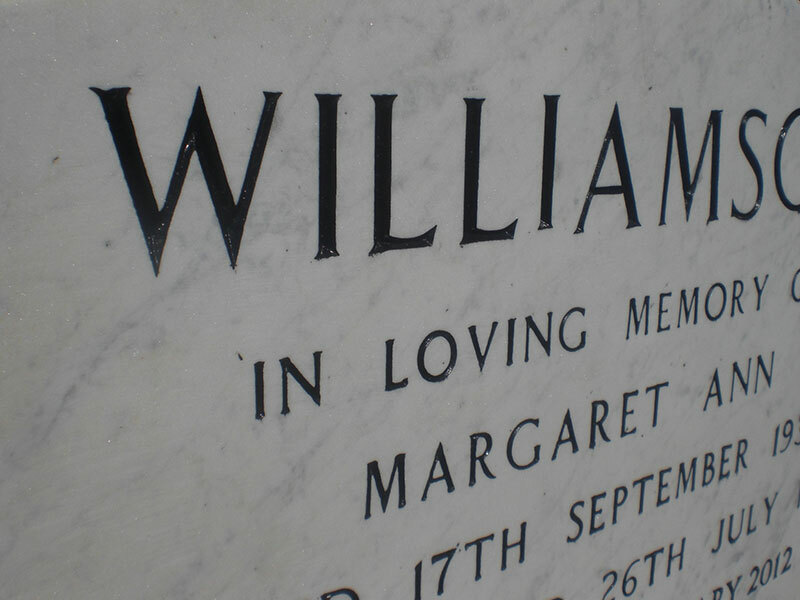 Memorial lettering or inscription, is available in a wide range of font styles, sizes and finishes such as 24carat gold leaf, silver or black enamel. 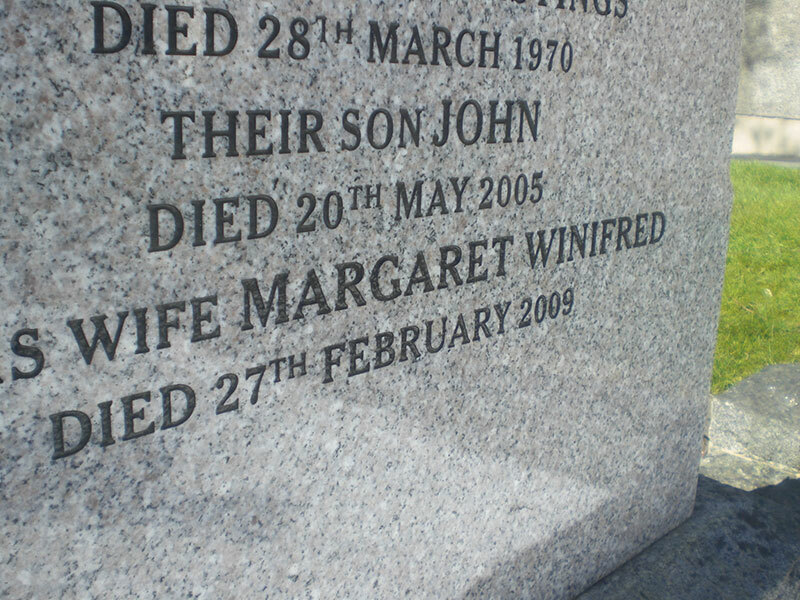 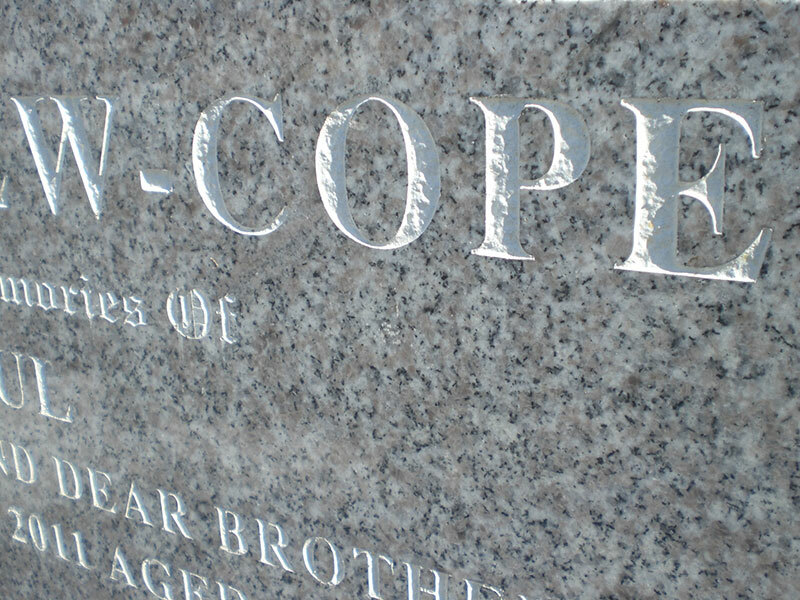 We also provide lead filled lettering which is particularly suitable for marble. 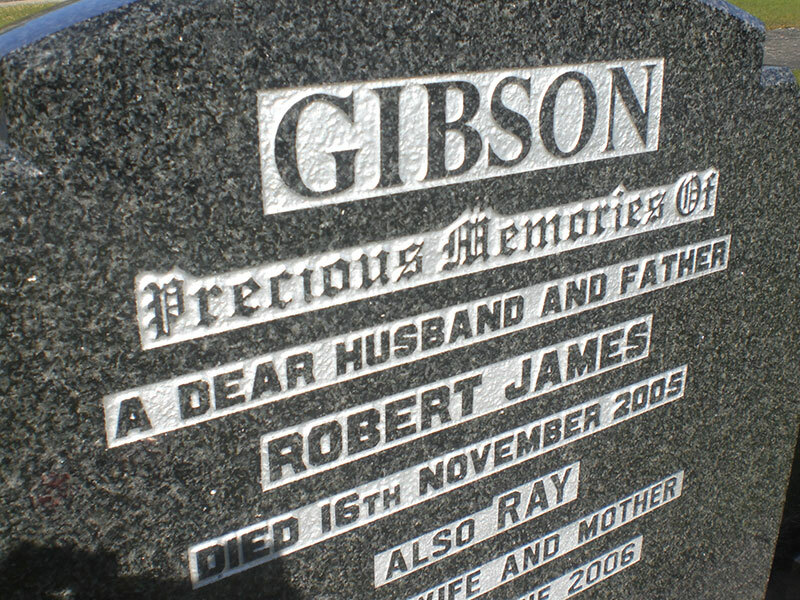   Additional inscriptions can be added to match existing memorials using traditional hand-cut methods. 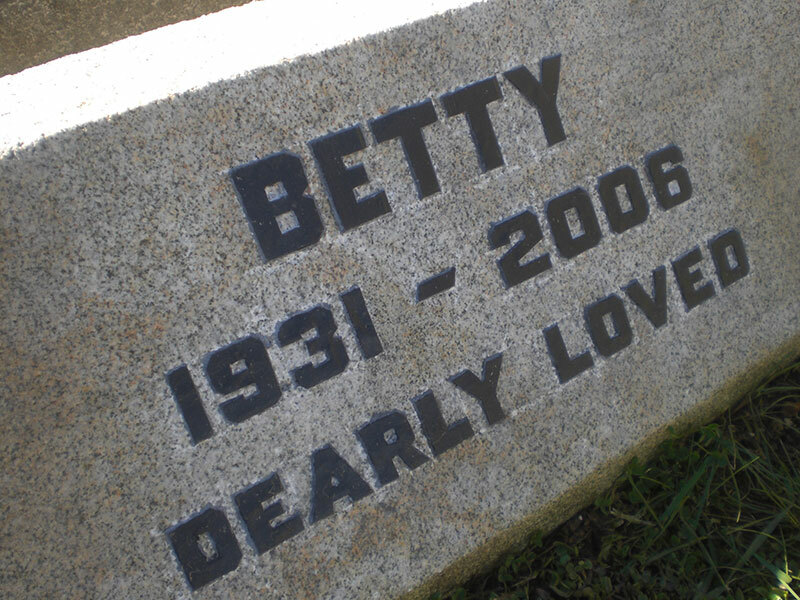 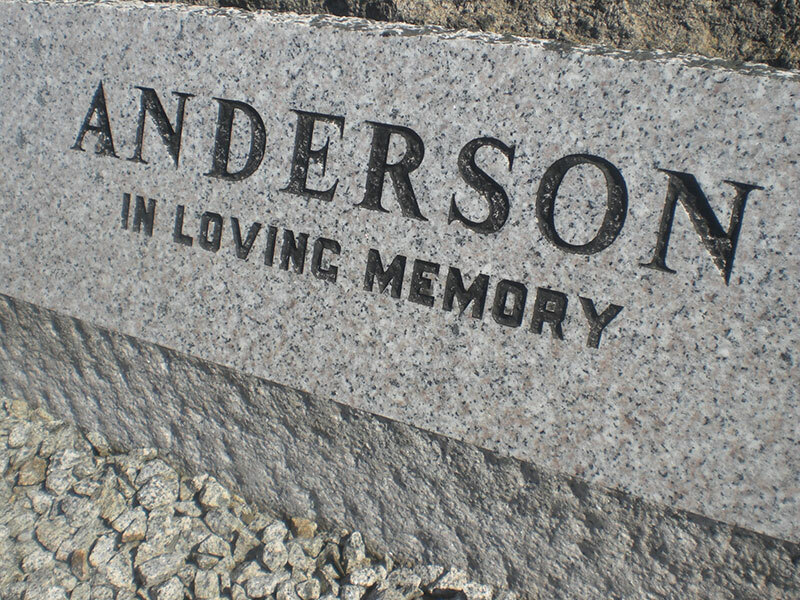 Most additional lettering to headstones is attended to in the cemetery or graveyard. 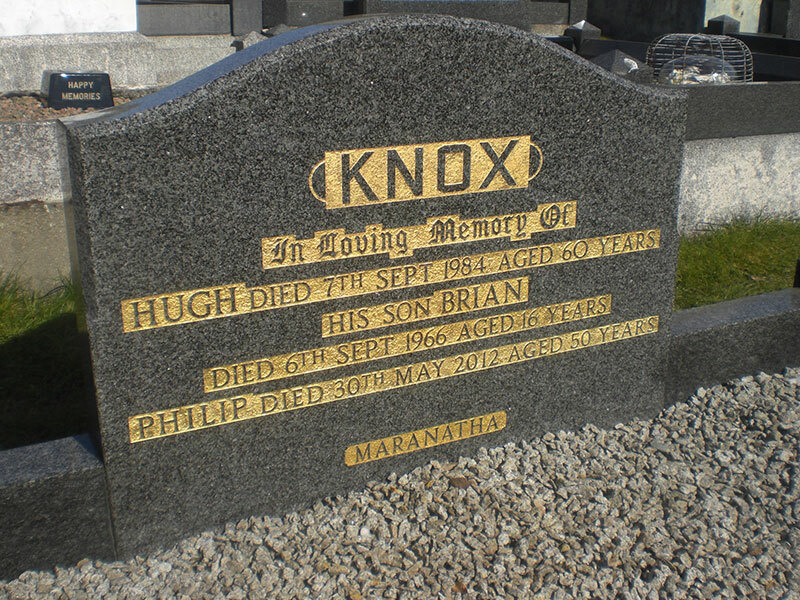 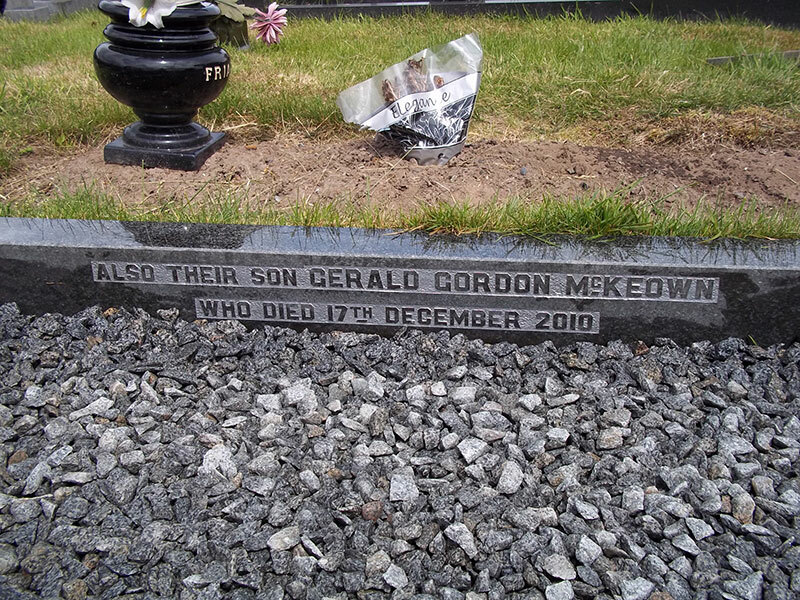 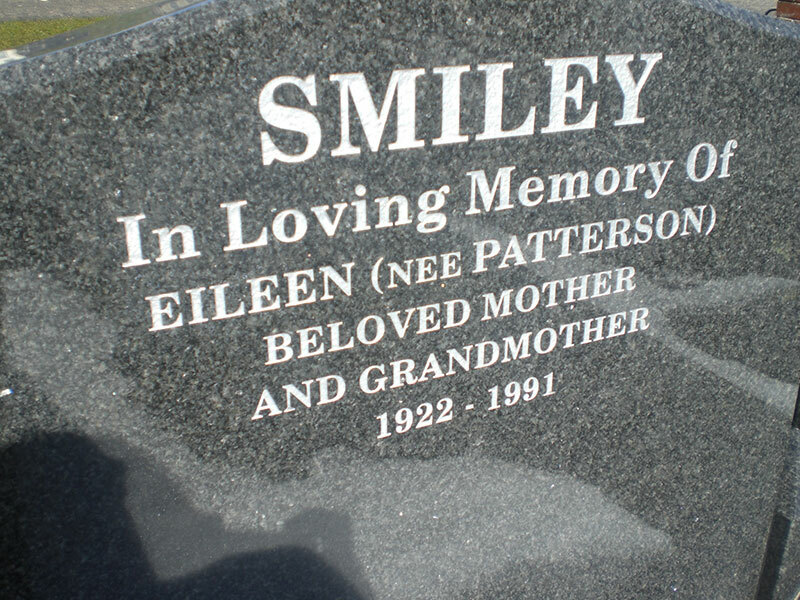 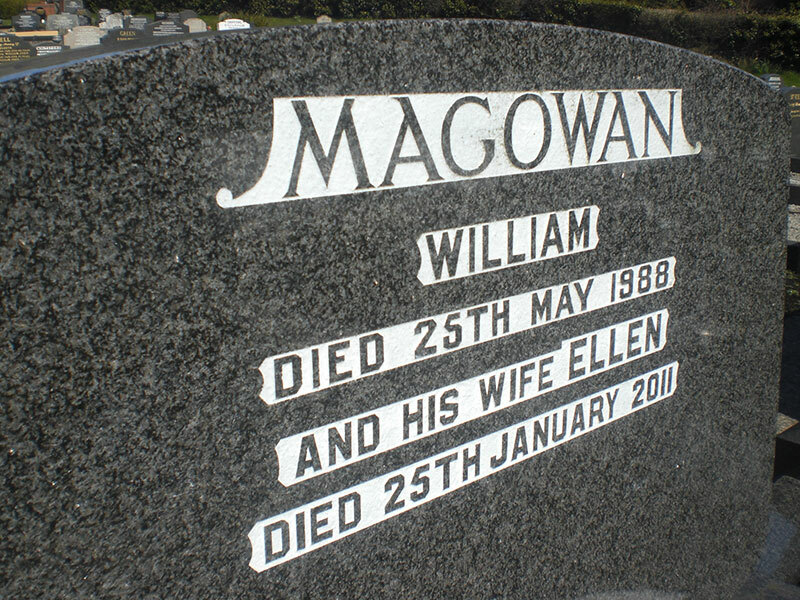 The existing lettering on the headstone is matched and then the new lettering is cut into the headstone by sandblasting. 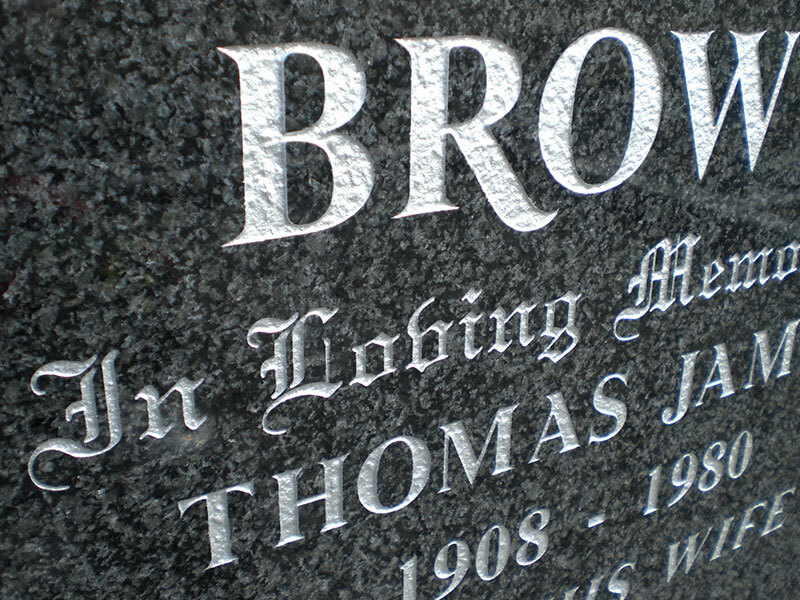 It can be painted, left plain, gilded or worked in lead. 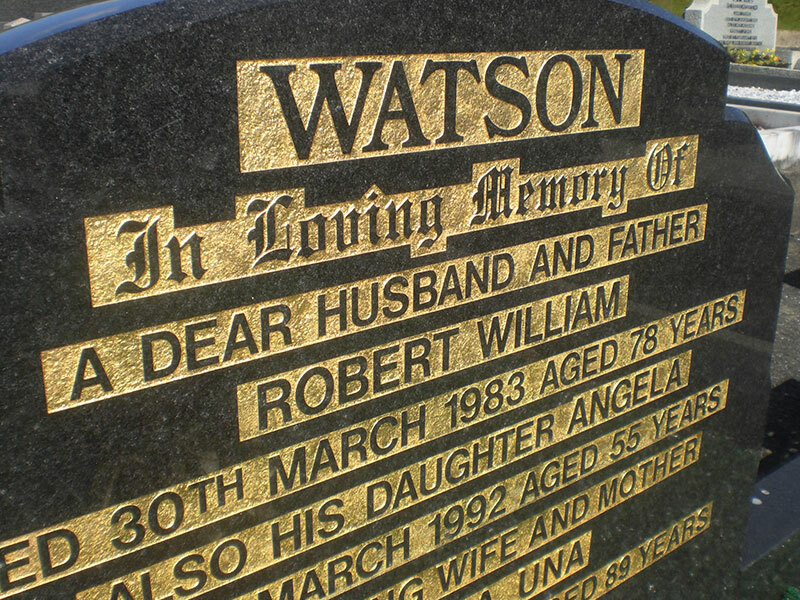 Our experienced masonry team can also re-gild, re-paint and re-lead worn or faded lettering, and our knowledgeable office staff are available to offer advice regarding appropriate wording and local cemetery regulations. 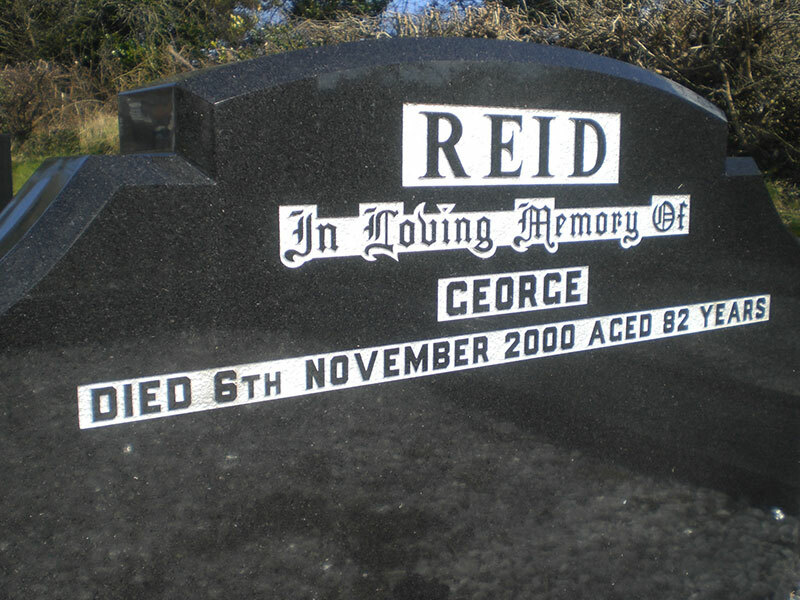 We can also supply a range of coloured chippings for graves as well as a wide selection of vases and other monumental items that can be placed on the grave.